Meet our small but dedicated growing family, all here to make your care our priority. Dr Nazish (Naz) Ahmed qualified from the University of Manchester with distinction in her final examinations and went on to complete her Vocational Training in Wigan, Greater Manchester. 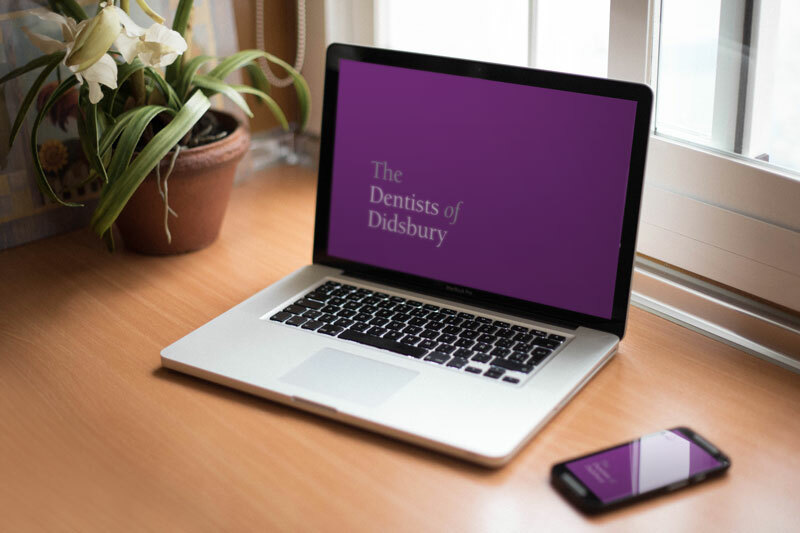 She has since been working in both NHS and private dental practices in the Greater Manchester area; providing ethical, quality general dental care for all her patients. She also has experience in providing conventional – ‘train-track’ braces as well as clear, removable Invisalign® braces. Throughout her career, Dr Naz has maintained her knowledge and skills as well as attending further courses and completing Postgraduate Examinations for Membership of the Royal College of Surgeons of Edinburgh as well as Membership of the Joint Dental Faculties of the Royal College of Surgeons of England in 2011. She has attained further qualification in Endodontics (or Root Canal treatment), gaining her Postgraduate Certificate in Endodontics in 2013. Dr Naz has attended additional training courses on Invisalign®, becoming a Certified Provider in 2015. She is also trained in some of the latest techniques to provide non-surgical facial cosmetic procedures to help provide a more Fresh Faced appearance using botulinum toxin and dermal fillers and offers a wide range of rejuvenation treatments as well as nose and chin reshaping. She is also able to provide treatment for excessive sweating and temporomandibular (jaw joint) tenderness using toxin. She is keen to help all her patients protect against premature skin ageing and is a proud prescriber and advocate of the Obagi Medical range of skincare and chemical peels. During her time away from dentistry, she enjoys travelling, poetry and drawing as well as spending time with her lovely friends and family. Rasheedah is a Business & Marketing and Business Law graduate, with vast experience in Business Operations and Development, Team management, HR and Training. Rasheedah is a dedicated and enthusiastic Business Operations Manager, that thrives on the creation and development of successful organisations, and is passionate about supporting individuals and the business to excel. When she is not working or running after her little boy, she loves to travel and experience other cultures; she can often be found at a spin class or practising Yoga! Or spending quality time with her amazing family and friends. Fizza has been working in the primary healthcare sector for over 10 years, having worked in a busy NHS GP practice for 7 years. She has a wealth of knowledge regarding healthcare policies and takes a keen interest in patient safety and compliance regulation. 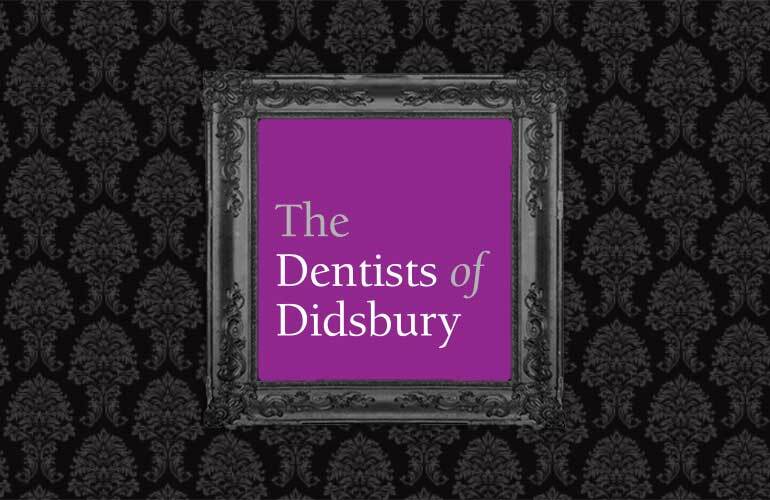 She joined The Dentists of Didsbury in her role as Associate Clinical Director, ensuring that all our patients benefit from her passion in providing care in line with current legislations. When she is away from the practice, Fizza enjoys engaging with the wider community through volunteer work. She is a board member for Manchester Age Friendly; her enthusiasm lies in providing holistic approaches for improving mental health and wellbeing within the population. A fully comprehensive dental consultation, assessment, and bespoke care for all of new patients. Your maintenance dental consultation, assessment, and bespoke care plan for our existing patients. Your regular hygiene visit to keep your mouth healthy, bright, and fresh for optimal oral health. 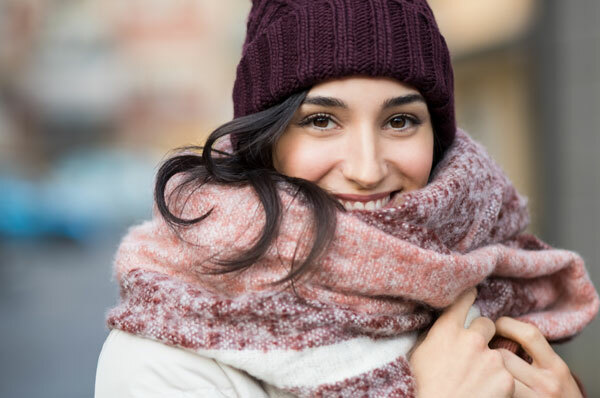 It is important to maintain your smile, if you have decay you may need a filling – we can help. Needed when the pulp inside your tooth becomes infected through tooth decay or damage. A cosmetic solution to improving the appearance of your teeth, in a short period of time. A crown is used to cap a weakened tooth or to improve its overall appearance. These are 2 types of restorations for a cavity in your tooth that is too big to be filled. Permanent teeth can last a lifetime, teeth that have become damaged or decayed may extracting. Our aim is to see you as soon as possible and take you out of pain. Whether you have one or more or indeed all your teeth missing, Dentures can be used to replace teeth. Symptoms ranging from face, jaw or neck pain, headaches and painful clicking in the jaw. Talk to us about relief. We are proud to offer our patients Invisalign® and Naz is your Certified Invisalign Provider. We are accredited providers of Philips Zoom and Enlighten whitening treatments, talk to us about you whitening options. We provide good quality, ethical and safe private treatment for all our patients. 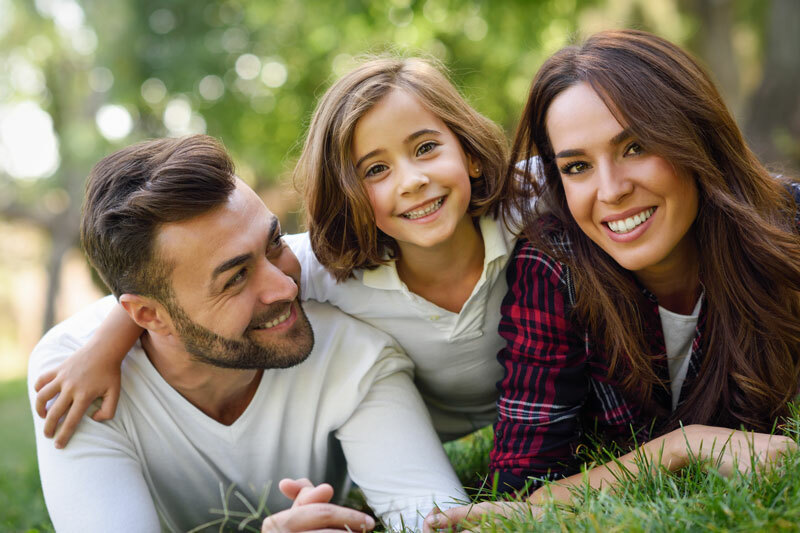 Our Smile Maintenance Plans are better tailored to your individual healthcare needs. We’re here to help, connect with us! Call us, send us a message, or why not just pop in? If you’d like more information on our services, just connect with us and we’ll be happy to help.